Melinda Sullivan is an American dancer, choreographer and actress. 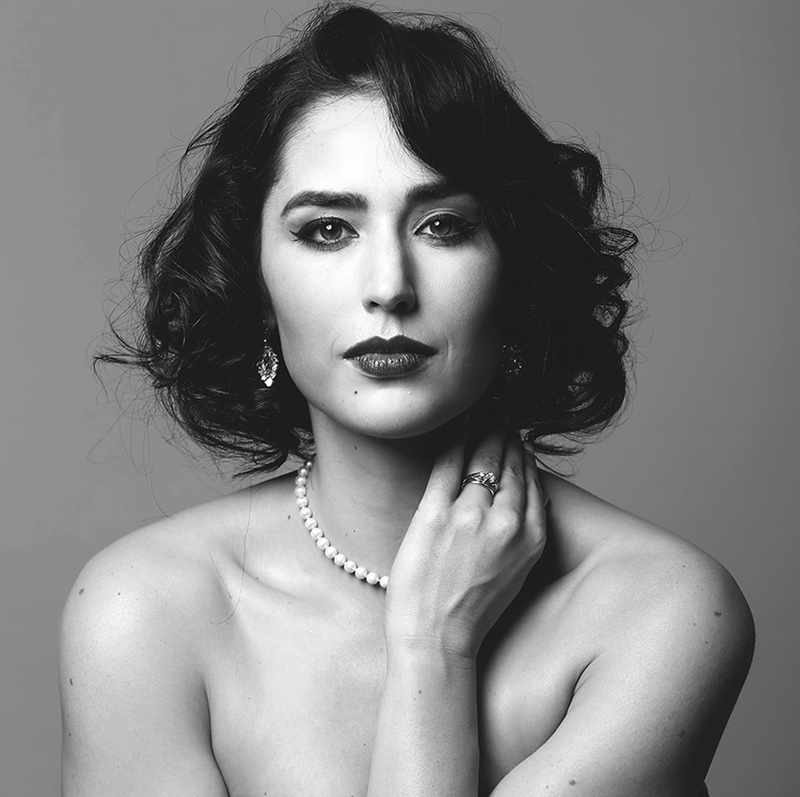 She is one of the most highly sought out tap dance soloists in the world, as well as a true triple-threat with an incredibly diverse resume in dance, television, and theater. Born in East Meadow, New York, and raised in Thousand Oaks, California, Sullivan began tap dancing at a studio at age four, turning professional at age 14. "As a young girl, I found the freedom to be loud. To be brash. To be different than my family. 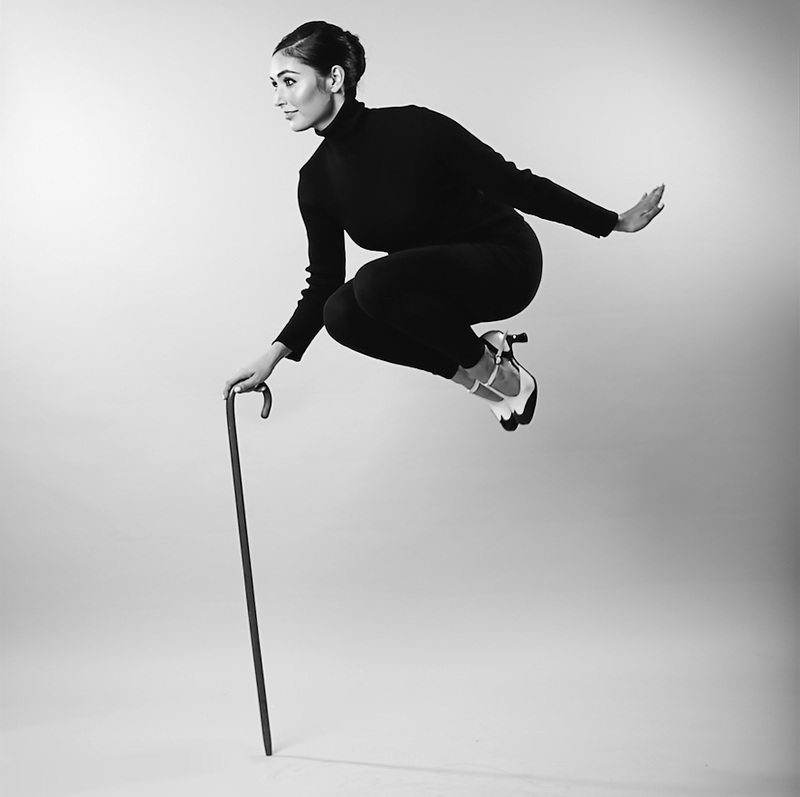 Tap dancing allows me to express my artistic side, my creative side, my funny side, my rebellious side.” (Dance Magazine) Her mentors included Jason Samuels Smith, Chloe Arnold, the Jazz Tap Ensemble, and Harold Cromer. As a high school senior, she won a role in the Cats 25th anniversary touring company, followed by the inaugural national tour of High School Musical on Stage! After tour, she moved to NYC, work with Jason Samuels Smith's tap company A.C.G.I., with appearances including Sadler’s Wells in London and the infamous Jacob’s Pillow. Melinda continued to diversify as a performing artist, acting in the American soap opera As the World Turns as Zoe Finn. The following year, she finished 9th place in the seventh season of the U.S. version of So You Think You Can Dance; it was the furthest any tap dancer had gone on the show. Melinda went on appear as the first tap All-Star in Season 10, as well as featured in Chloe Arnold's Syncopated Ladies in Season 11. In 2012, Sullivan's dancing and choreography on her work "Gone" won the Capezio A.C.E. Award. In 2016, she danced in the film La La Land''s opening number, "Another Day of Sun", leading to performances on the Academy Awards and the Golden Globes. 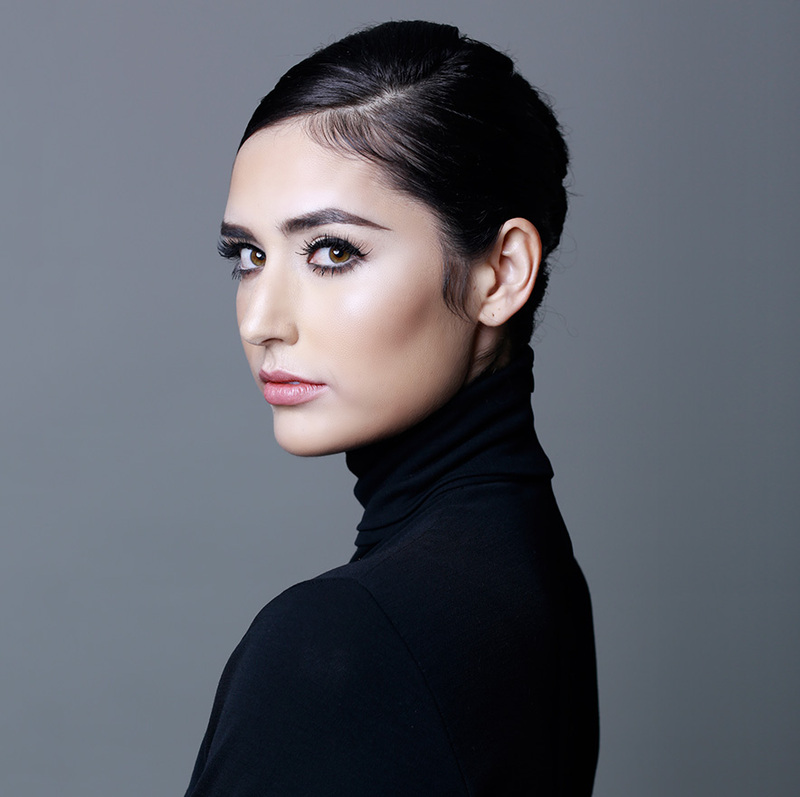 Now based in Los Angeles, Melinda continues to appear in television on and off camera, assisting as a choreographer on The Late Late Show with James Cordon, Crazy-Ex Girlfriend, & SMILF. She spent this past December in NY, as one of a quartet of female dancers in MacArthur Genius Grant winner Michelle Dorrance's "Until the Real Thing Comes Along (a letter to ourselves)”, which debuted at New York's Joyce Theater. 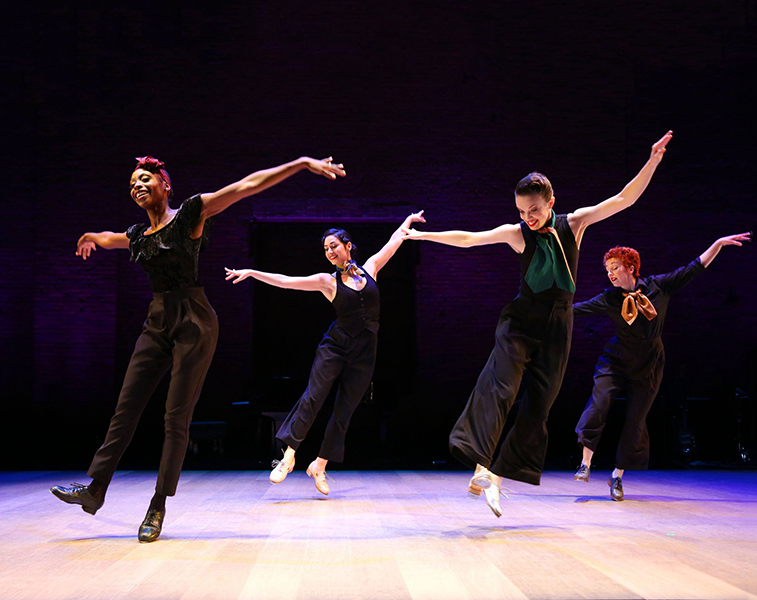 The New York Times called Dorrance's collaborators—Sullivan, Jillian Meyers, and Josette Wiggan-Freund—"three singular and rhythmically brilliant dancers who are part of the traditional tap scene, but who also live in the commercial world." Melinda is on faculty at the Colburn School in Los Angeles, constantly collaborating with musicians and filmmakers (which you can find on her IG @realmelsully). More videos at www.youtube.com/melindasully. Melinda was a guest artist with Dorrance Dance at the Joyce in NYC. Read about it here in the NY Times. Melinda stars in the upcoming short film Grief puppeteering the lead character of Righty.